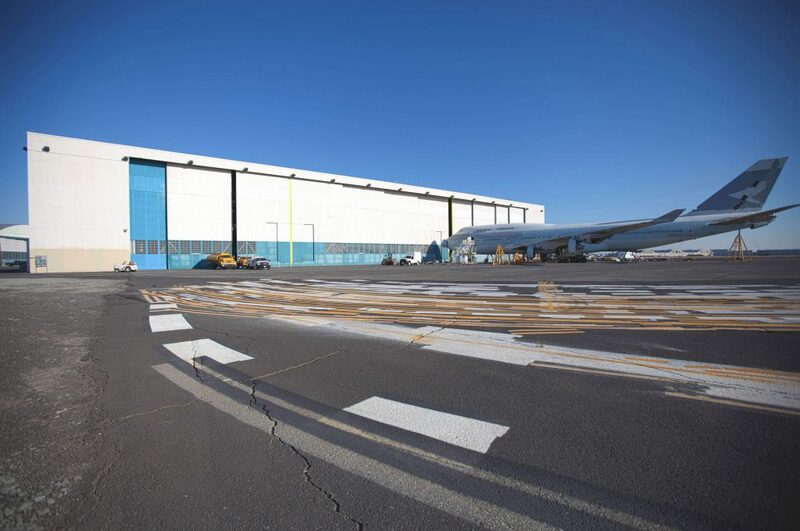 Our hangar facilities are on Grant County International Airport (KMWH) with runway of 13,500 ft. at an elevation of 1,189 ft. / 362. 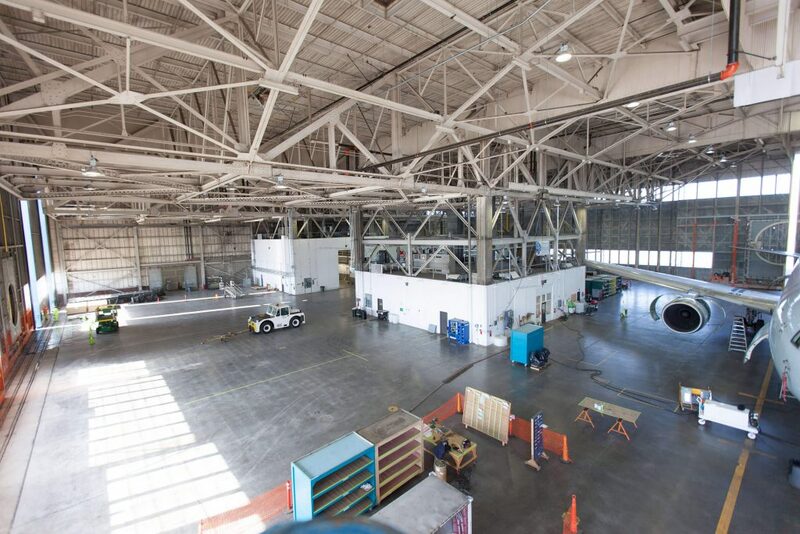 We have 102,000 sq. 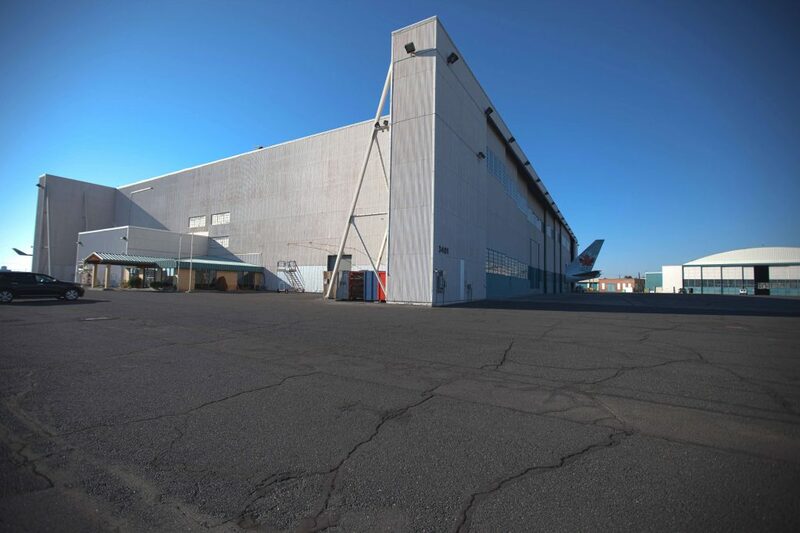 ft. of hangar facilities at Moses Lake with the capability for completing interior upgrades and refurbishments for VIP, VVIP and heads-of-state aircraft. 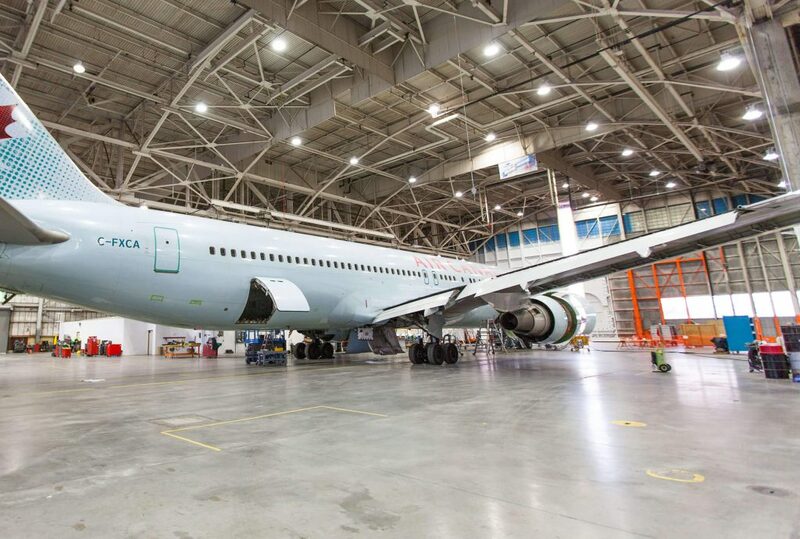 In addition to interior VIP aircraft upgrades, we are also equipped for heavy maintenance for these aircraft.